Feeling fruity? Pile up mouth-watering summer fruits in this sweet matching game. Youll have tropical fruit salad in no time.Match your way to a tropical fruit salad.It's raining, it's pouring, the fruit is falling from the sky in Fun N Fruit. 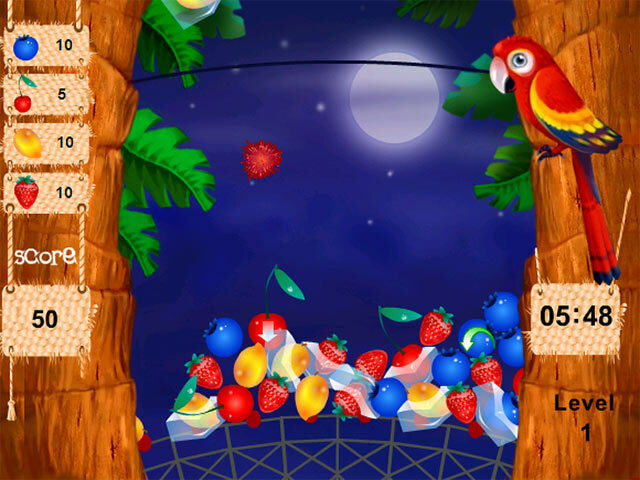 In this mouth-watering online game, you must match up the fruits as they tumble down into your basket. 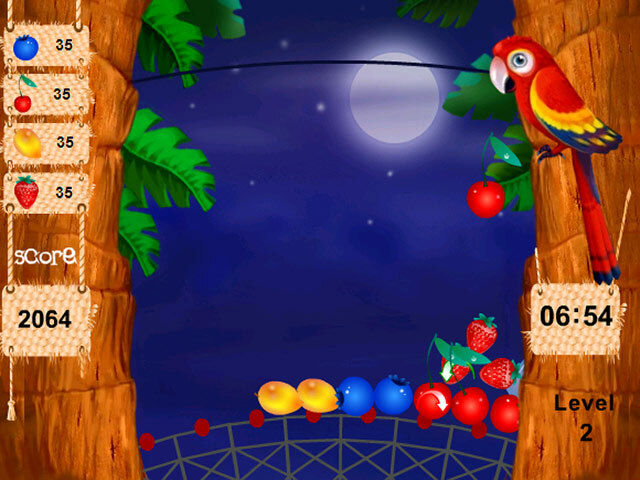 Rotate your basket left and right using the arrow keys. 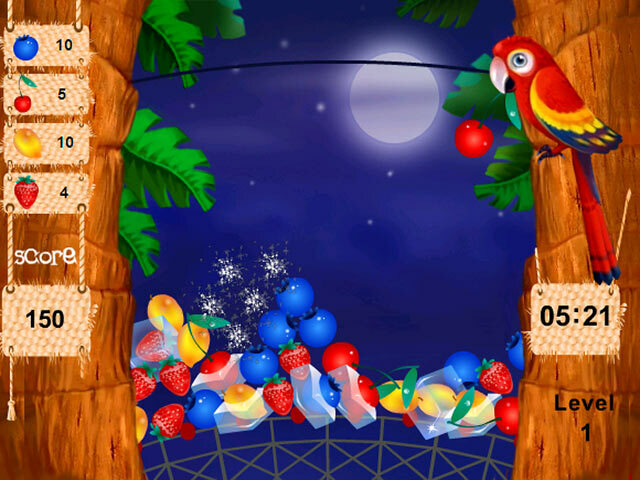 Pile up 5 or more like fruit to clear them from your basket. Pay attention to the fruits. Some contain special powers that can help, or hurt, your game. 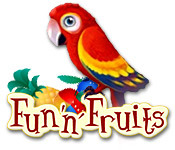 Play Fun N Fruit now – it's sweet enough to eat!